Brett joined our office in June of 2015 after he and his family relocated to Chico from Redding. He has been licensed and appointed with Farmers since 2009 and his experience and knowledge have made him a wonderful addition to our team. Brett is a Chico Chamber of Commerce Ambassador focusing on Economic Development. 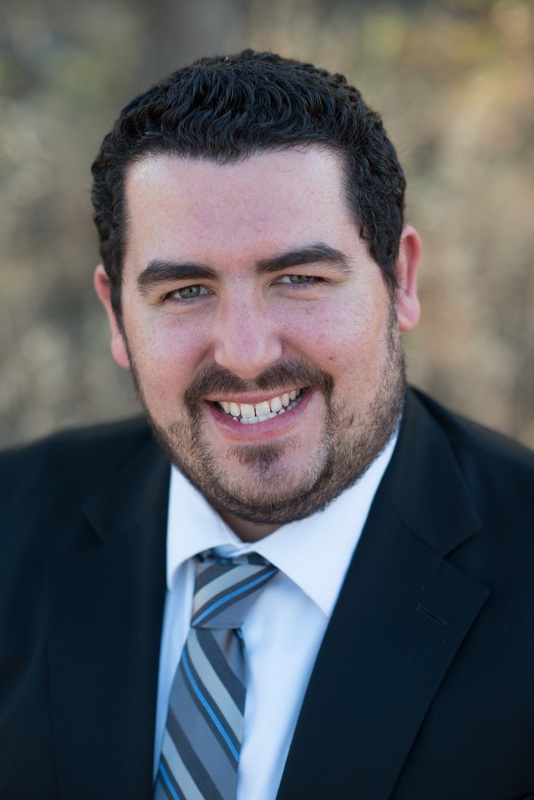 He is also a member of the Chico Chamber of Commerce YPO (Young Professionals Organization) . When Brett is not at work he is spending time with his wife Sarah and son Isaiah, watching football, or spending time with friends and family.